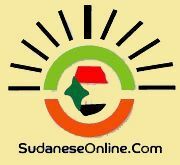 Khartoum-SudaneseOnline-U.N Human Rights Office expressed deep concern on about the arrest of the chairman of Sudan’s National Consensus Forces (NCF), Farouk Abu Issa, and the human rights activist, Amin Makki Madani last week by the country’s National Intelligence and Security Service (NISS). "We're deeply concerned about a pattern of detentions and prosecutions in Sudan in recent months that appear aimed at silencing political opposition and criticism of the policies of the ruling party," spokeswoman Ravina Shamdasani told reporters in Geneva. The spokeswoman highlighted the detentions of "scores" of political and youth activists and prominent human rights defenders in the past six months in Sudan. Abu Issa and Madani were the signatories of a document in Addis Ababa on Wednesday aimed at uniting opposition to President Omar al-Bashir's 25-year rule. Other signatories included the Umma Party, rebels, civil society organizations and the NCF, which groups a number of opposition parties together. 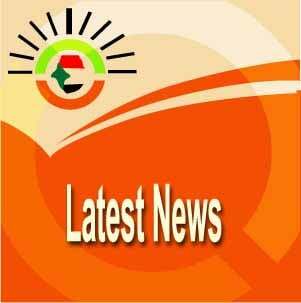 Issa signed on behalf of the NCF and Madani signed for several civil society groups. The document called for a transitional government in Sudan, where Bashir has ruled since seizing power in an Islamist-backed coup in 1989.